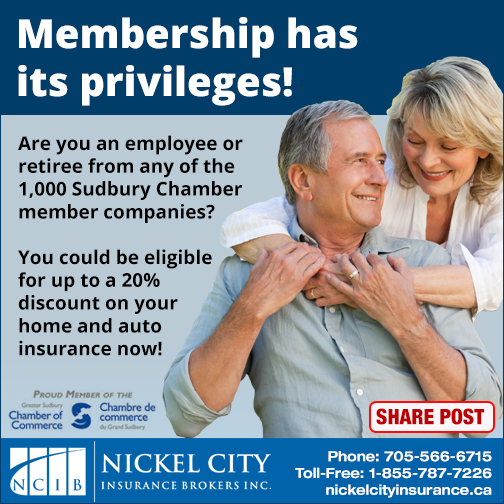 Active employees or retirees of the member companies with the Greater Sudbury Chamber of Commerce or USW, UFCW qualify for an exclusive home and auto insurance discount. Basement flooding is a widespread problem and causes millions of dollars in damage to personal property, not to mention huge personal efforts in rehabilitation to fix the damage caused, and to replace items lost. 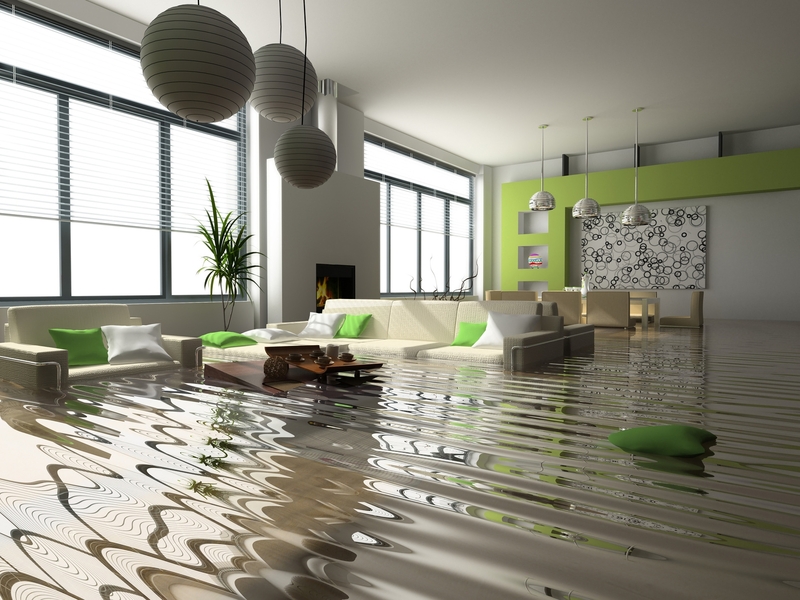 Clearly, it is in a home owner’s best interest never to experience a basement flood at all. Aviva offers “student away from home discount” of up to 50 per cent on premiums for families whose children are away at college or university and drive the family car only occasionally. A 50% discount will apply to any class 05 or 06 operators providing she/he is attending school away from home. Russ Fraser was involved in an accident 15 years ago that proved a life-altering, and ultimately, a career-altering experience. 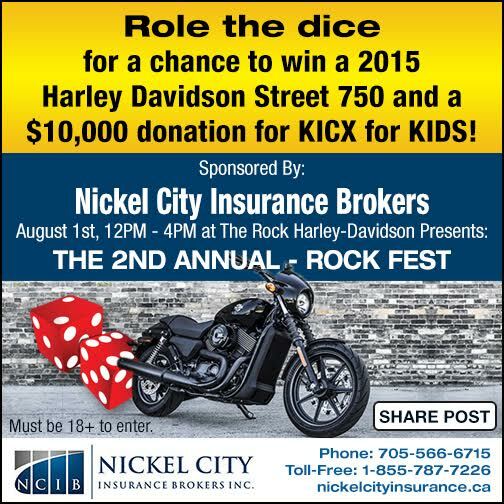 The 2nd annual Rock Fest presented by The Rock Harley Davidson, in support of KICX for Kids, is happening July 31 to August 1 this year featuring musical headliners Larry Berrio and Crystal Shawanda. 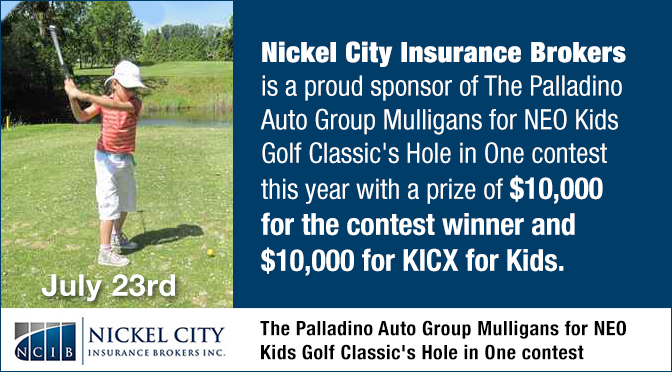 Rock Fest is even more “rock’n” this year, thanks to a new event with Nickel City Insurance Brokers. Ontario has the highest auto insurance rates in Canada, 45 per cent more than in Alberta, the second-most costly. Why are Ontarians paying so much for car insurance? 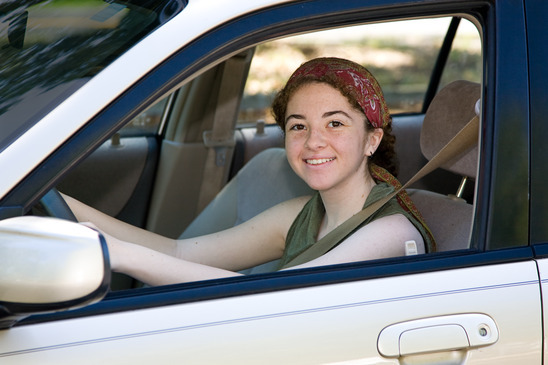 Many people who have great driving records could be getting a much lower rate. 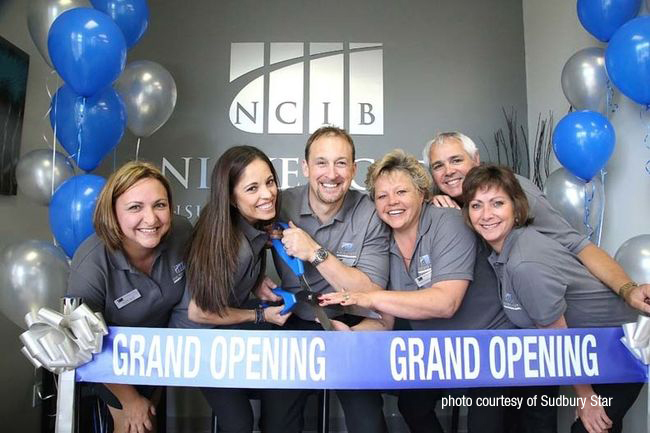 Nickel City Insurance Brokers is a full-service Sudbury insurance company with industry-leading insurance brokers who work for you the customer, not the insurance company. 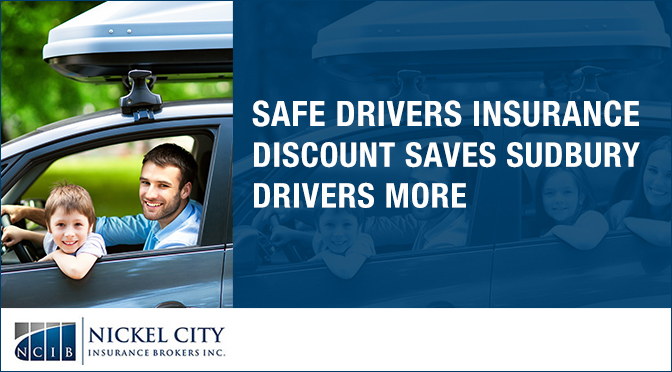 Our insurance brokers provide house insurance, car insurance, business insurance, life insurance and wealth management services in Sudbury, Timmins, North Bay, Elliot Lake, Manitoulin Island, Espanola and all cities around the Greater Toronto area. We select only the best insurance partners that deliver the best insurance coverage with unique services like water protection insurance and identity theft insurance, to name a few. Our chosen insurance companies are: Intact Insurance, Aviva Insurance and Travelers Insurance.